Not recommended for those with major back issues and/or late stage pregnancy. May not be suitable for those with back issues or late stage pregnancy, please ask at time of booking. Minimum of 2 per tour. We reserve the right to alter locations to suit weather conditions and farming practices, especially during winter months (May -Sept). Lunch: Clients will have up to 1 hr for lunch between trips plenty of time to explore the local cafes/restaurants – own cost. Child age is 14 year and under. 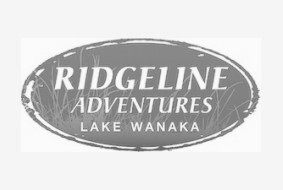 Ridgeline Adventures reserves the right to alter locations visited and departure times due to weather conditions and/or changes in farming operations.